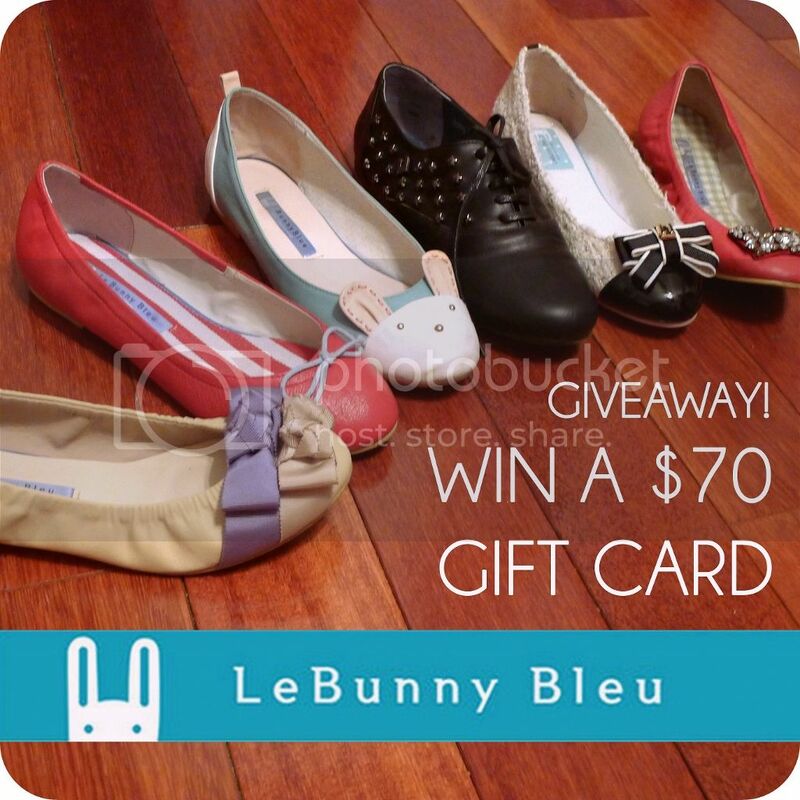 Giveaway: Win a $70 Gift Card to Le Bunny Bleu Shoes! I'm SO excited to bring you a giveaway from Le Bunny Bleu, one of my favorite shoe brands. They specialize in romantic, vintage-inspired flats with a modern twist. I've started a small collection of ballet flats from their shop the past couple of years because they always have the cutest and quirkiest styles! I also appreciate that they have well-made shoes at a reasonable price point, as well as a good selection of leather options. 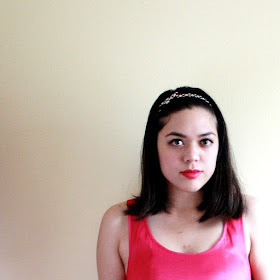 I wear mine all the time and get lots of compliments (especially when I wear the ones with the bunny faces). Lucky you: Le Bunny Bleu is offering one of my lucky readers the chance to win a $70 gift card to their online shop! You can get yourself a pair (or two) of some cute slip-ons, loafers, ballet flats, oxfords, sandals, or even boots! All you have to do is enter through the Rafflecopter widget below. Good luck! Giveaway is open internationally, however, Le Bunny Bleu does does not ship to all countries. Please check for exclusions here: Shipping Information. Winner will be chosen at random, notified by e-mail, and announced in this post. Entries that don't meet the requirements/follow directions will be disqualified.